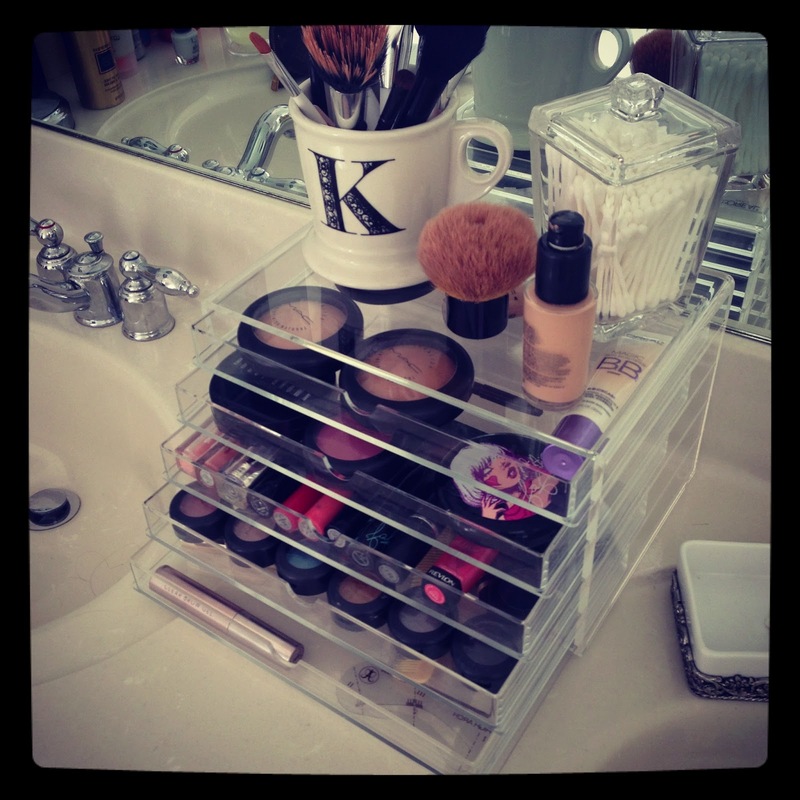 What do you think of these acrylic make up organisers? Oooh, this is lovely! Such a nice wee organiser.